We invite everyone to soda disco in Nikolaj Kunsthal! 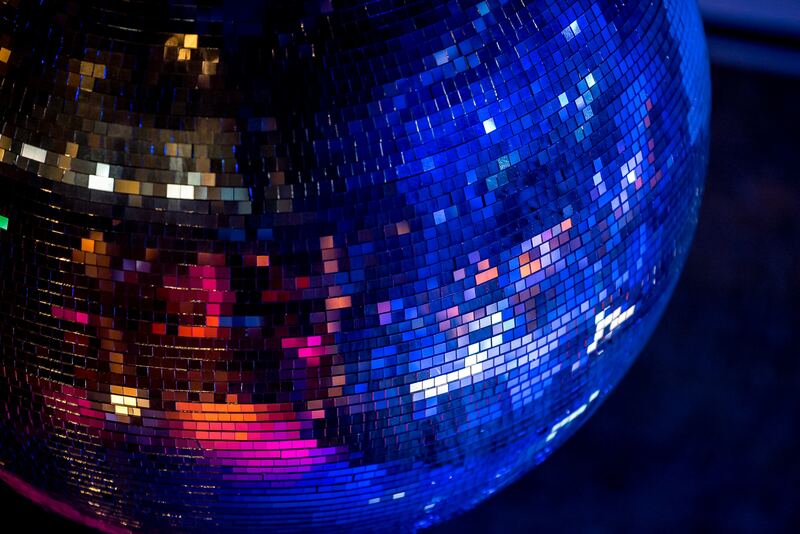 We look forward to welcoming children to a party with DJ Kalle B and disco lights in Lower Gallery! There will be soda bar and free popcorn. Free access to the exhibitions with The Little Culture Night bracelet. Experience Anna Domnicks beautiful photo exhibition It's ALL WHITE and watch this years FOKUS video programme. We look forward to a fun evening.